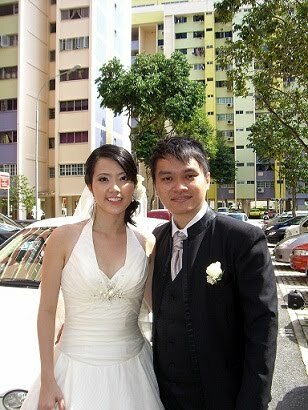 Rent Bridal Car: Congratulation to Kee Kang and Xue Pei! 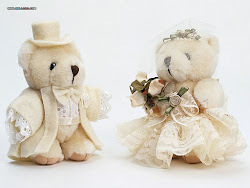 Newly Wedded on 28 March 2010! 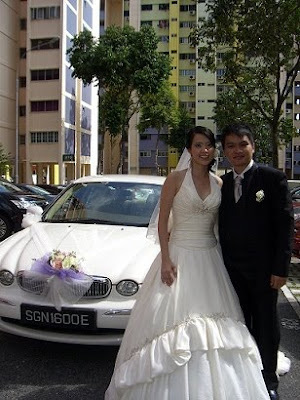 It's our pleasure to have your Elegant Jaguar as our wedding car.